CHICAGO, IL—Cresa, the world’s largest occupier-centric commercial real estate firm, today announced it has completed the acquisition of Portfolio Solutions Group, a full service lease administration, accounting and abstracting services company. It will be renamed Cresa Lease Administration. 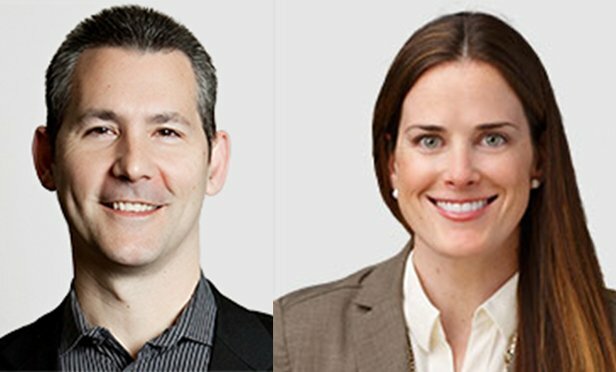 Jeffrey Tosello, managing partner and founder, and Meredith Kern, partner, will remain at the helm of CLA, reporting to Jim Underhill, CEO, Cresa. Formed in 1999, PSG has 20 years of dedicated lease administration experience. With 20,000 leases currently under management by its 40-person team, they represent more than 350 million square feet of space and bring a portfolio of new clients into Cresa.